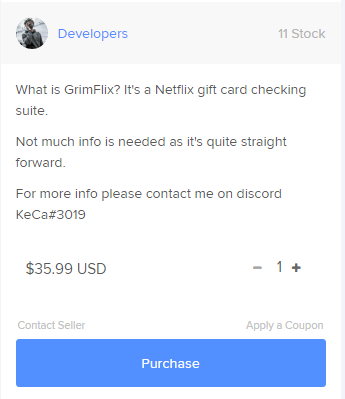 • It's a checker which allows the user to crack / re-check his Netflix gift cards. • Free proxies, scraped proxies and proxyrack are heavily raped on Netflix. Forget buying this tool if you are planning on using these. Static proxies will work but it will check only a small amount, depending on much you load. Dynamic proxies will work and will check a large amount, you just need private unraped ones. 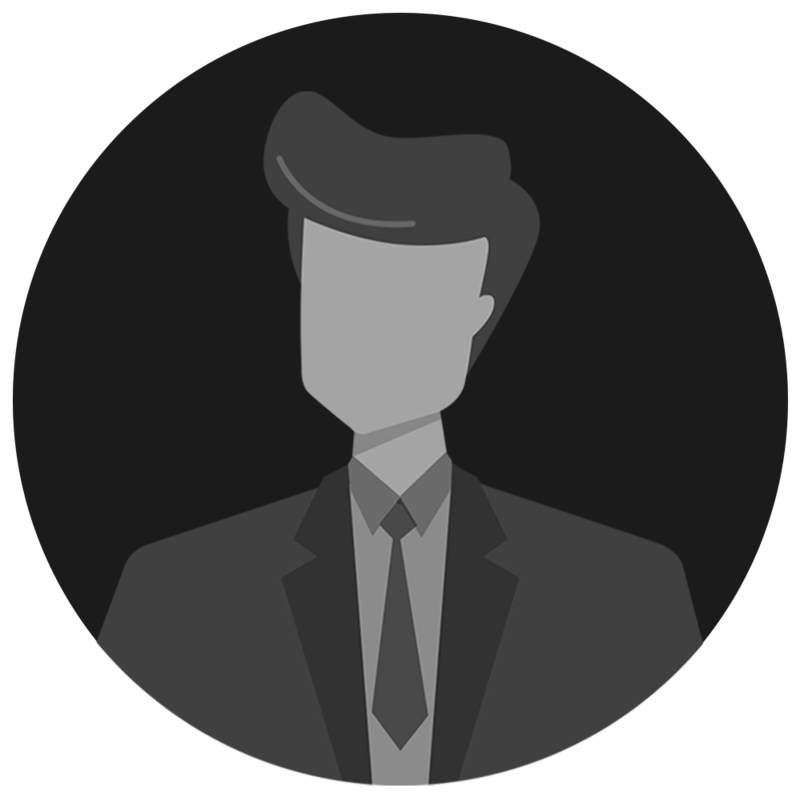 Why should you use this over RapeFlix? • Rapeflix has been long for quite a while now, and I've seen it at work. It's CPM is way too low and it's not stable. The price is way too high (650$) which is quite too expensive. 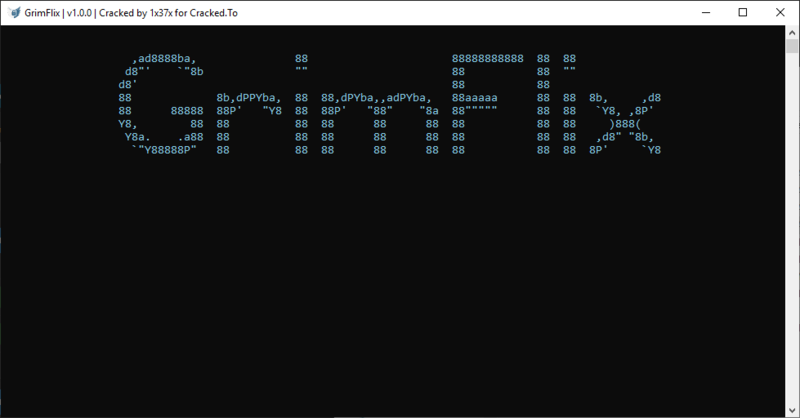 GrimFlix is using high-end threading and is quite user-friendly. It also has support for dynamic and static proxies. CPM is definitely much faster than Rapeflix if compared side by side and using the same proxies. Rapeflix is also using STAThreads which may cause bugs if unhandled properly on the console. You will need HQ proxies for this tool! Credits to me, myself and I.
thanks man very mach but why premuim? keca says "thanks for the 35$"